Members and non-members access their online learning training by logging in to the APNA website as shown below. To access purchased courses, login using the ‘Login’ button located on the top-right of the APNA website. If you haven’t logged into the APNA website before, click create a new password. Go to the online learning store and view a course that you'd like to purchase. Members - login to get your free and discounted courses. You can reset or create a new password here. 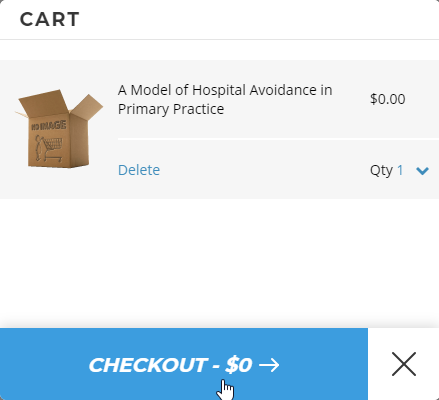 When you're viewing a course, click 'Buy Now' to add the course to your cart. You can go back to the store and add as many courses as you'd like before checking out. An icon will appear showing how many items are currently in your cart. Follow the prompts to finalise purchasing your course(s). I've previously purchased courses, where are they? If you have previously purchased courses you can find them under ‘My Online Learning’ through the instructions above. All courses that you have purchased before will still be in your online learning, alongside any newly purchased courses. If you have not previously purchased an online learning course you will not be able to access your online learning yet. To access your online learning account simply purchase a course and your online learning will be activated. If you are still having difficulties or have purchased online learning before, contact APNA on 1300 303 184 and we can assist you with access to your learning. Where can I find tax receipts for my courses? 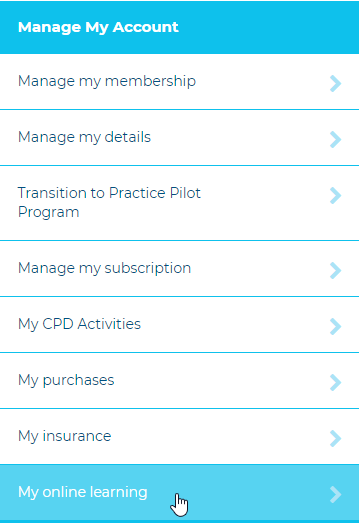 Courses purchased through the APNA website will be available in your Dashboard under 'My Purchases'. Invoices for courses purchased previously will not be available in My Dashboard. For these receipts please contact APNA on admin@apna.asn.au and provide your username, email address, course name, ID/member number. Please note this process may take up to five business days. If you have any further questions or would like something clarified, you can contact APNA at admin@apna.asn.au or call 1300 303 184.